Dior released a new eye shadow primer not long ago, called Backstage Eye Prime. I hate this product so much, I had to share my thoughts with you before any of you decide to purchase it. Sorry, I’m not sorry. Chances are you, you probably weren’t even considering purchasing this product. It’s launch wasn’t well known, and most people aren’t willing to spend extra on an eyelid primer. At $28, this primer is definitely on the high end. Not to mention, most women (and men) are most likely already devoted to a certain brand. Urban Decay EyeShadow Potion, anyone? (although, not necessarily my personal favorite, but I’m just saying. It is a best seller). Now, I’m not bitter because I purchased this product. I received it from my place of employment to try. I detest this product so much I’m thiiiis close to throwing it out. The cheapskate in me is making me keep it, however, and merely groan every time I have to use it. This primer looks all pretty, nestled in a glass jar with a shiny, silver twist on lid. The classic “CD” engraved into it. I’m not sure what engineering genius through this would be a good idea, though. The primer doesn’t want to stick to the glass. So after a couple of uses, you’ll notice the entire pad of primer inside the jar will become loose. It not only makes it harder to get product on your fingertips, but God forbid you drop it on the floor. Hello carpet lint on your new, expensive primer (although, then you’d have an excuse to toss it. Plus side!). This primer is thick and sludgy. It’s so tacky that it’s hard to get onto your fingers. Once you put it on your lids, it cakes on. I can’t really equate it with anything. It just feels sticky. Put it on your lids. Do your makeup on one eye. By the time you’re going to work on your second, you’ll see a giant line of product settling in your crease. Even if you wipe this away, in a few hours, your makeup will settle in the crease. I’ve used way cheaper primers that don’t do this, nevermind an almighty Christian Dior one. I do love many Dior products. Their shadow palettes go on like buttah! Although, I could do without the $60 pricetag for one of their 5-Colour Eyeshadow palettes. If you do invest in one of these pricey palettes, however, do not, I REPEAT, DO NOT use their shadow primer. God, I hate it so much. I couldn’t disagree more. 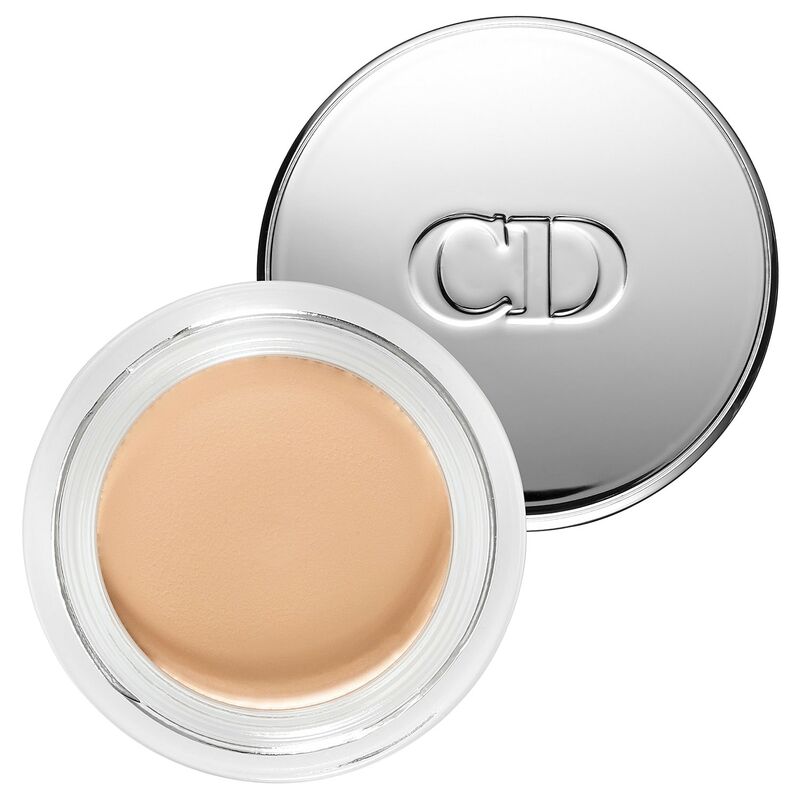 This is not cakey and does a fantastic job of filling in any wrinkles or creases. It provided a wonderful smooth base to apply eye shadow. . My makeup stayed on for hours and looked fantastic! As usual the only explication I have for why it didn’t work is that people love to use too much product. Less is more in this case. Thanks for your comment. We have moved to http://brokendownbeauty.com!